Zero Zone at 2017 AWG Fall Food Show | Zero Zone, Inc. 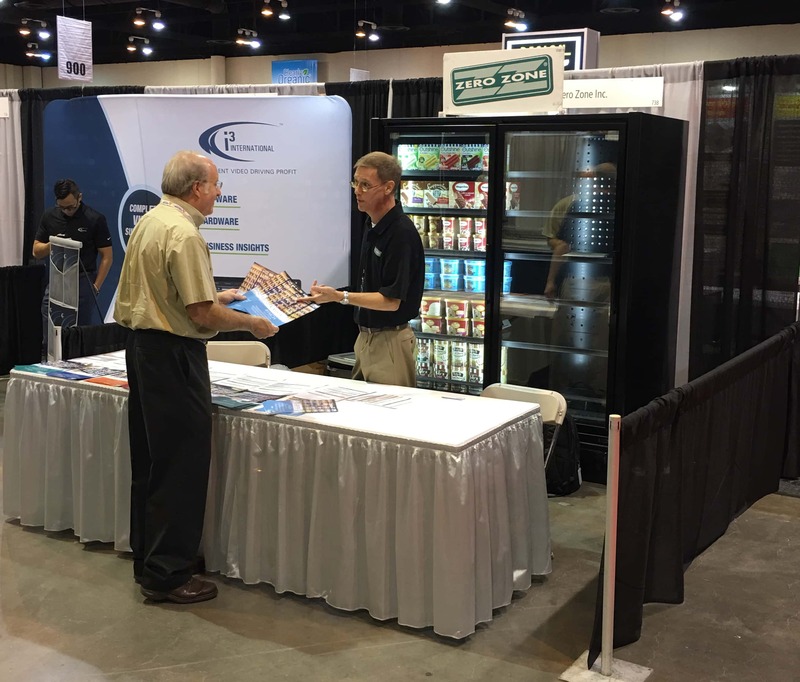 Zero Zone at 2017 AWG Fall Food Show – Zero Zone, Inc.
We would like to thank everyone who joined us at the AWG Fall Food Show in Omaha last week! Shout out to David, Jason, and Mike who were manning the booth; it looked awesome. We learned a lot, and we hope everyone that stopped by learned a lot too. Looking forward to seeing you at the next show!